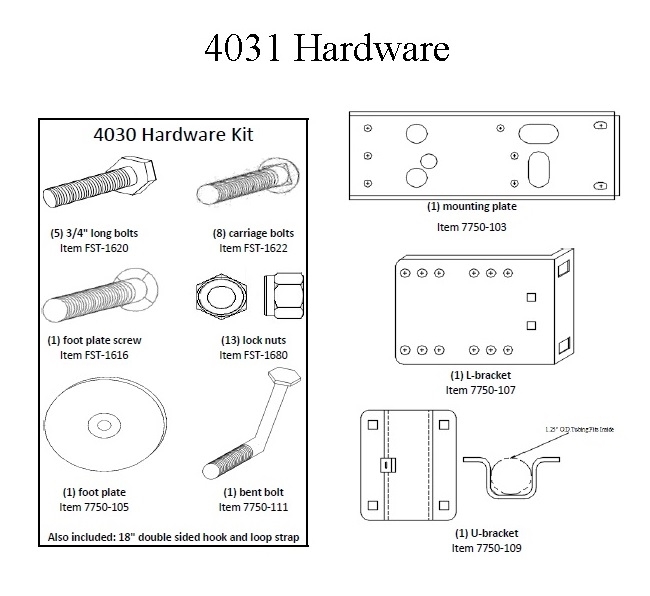 Rail Mate & Replacement Hardware - Stromberg Carlson Products Inc. 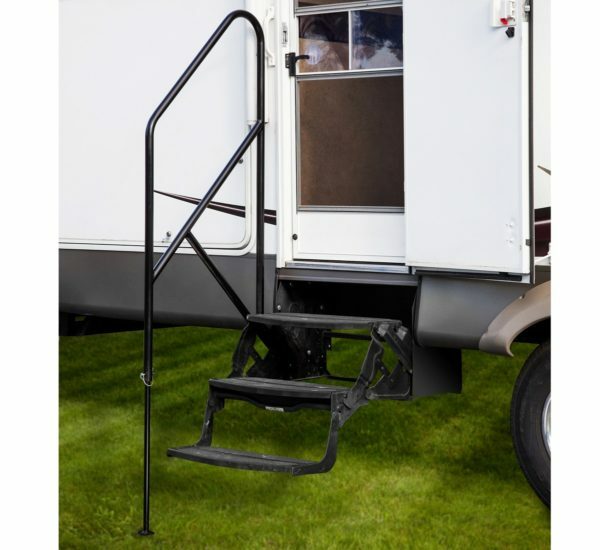 The Rail Mate is specifically designed to give the most support where it’s needed: safely entering and exiting your RV. Manufactured for comfort and ease of use, the Rail Mate is removable, mounts via a plate bolted to your steps, stores during travel and sets up in just minutes.